Over the past year I have been working my way through the freeze dried food offerings on the Australian market having found that no one had done a comprehensive review (at least that I could find) that was available in one location. 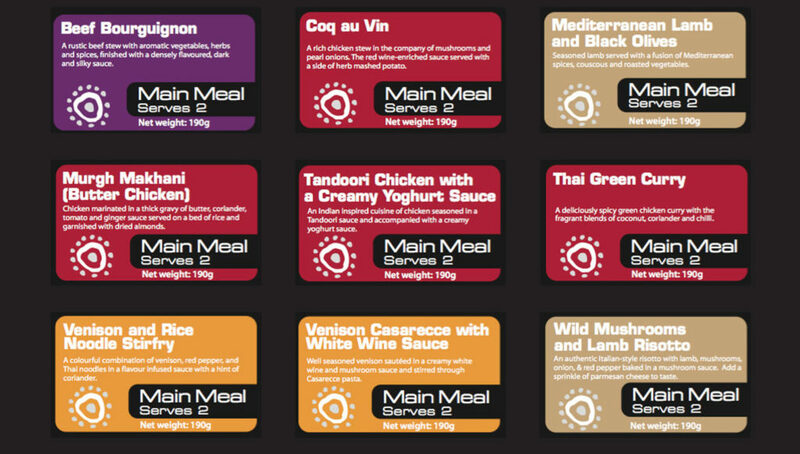 The Outdoor Gourmet Company is one of the main brands of freeze-dried hiker meals sold in Australia and as the name suggest they represent the gourmet version in the field. Currently the range consists of nine (9) options and from my perspective there is only one dud. I certainly have my preferences that given a choice, I will always go for. In fact out of the range of nine I would happily eat eight of them. Follow the above links to read my detailed review of each meal. Please note that our affiliations do not influence, in any way, the independence of our gear reviews. If we don’t like something, we will tell you!